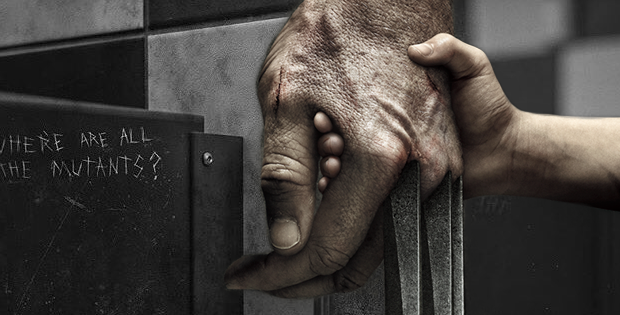 Home / Film / Logan: What did you do? My enjoyment of the latest standalone Wolverine film was unexpected. None of the previous installments have been good, for one, and the hard sell marketing campaign around a big budget film like this always makes me nervous. Thankfully, the hype was earned (relatively speaking). Logan is one of the best superhero films I’ve seen in a while. 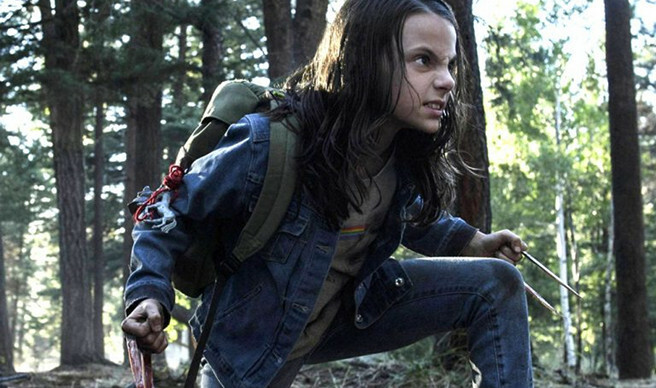 Logan is set post-Days of Future Past (or at least the future events of that film), where mutants are all but extinct. Logan and Xavier are two of the last survivors, with no new mutants having been born in over 25 years. Time has taken its toll on Charles, now in his 90s, whose mind is degenerating. 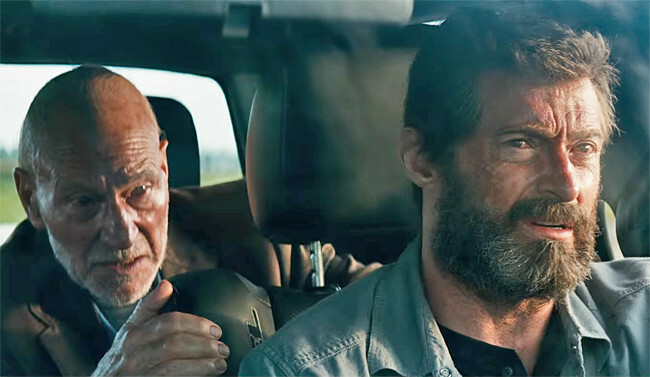 Working as an independent Uber-style driver, Logan tries to make enough money for Charles’ medication while saving for a kind of retirement for him and his aging mentor. But when a strange young mutant needs Logan’s help getting to safety, Logan finds himself pulled into a dangerous world he had long ago left behind. The script for Logan could be used in screenwriting 101 classes. It is absolutely by-the-book solid. And while this does mean nothing is truly surprising, it makes for a nice change from the messy, nonsensical superhero drivel we are often force-fed. In fact, the opening two minutes of this film are masterful. For those of you interested in how to set up the context of a story without exposition dumping, study these first few minutes. 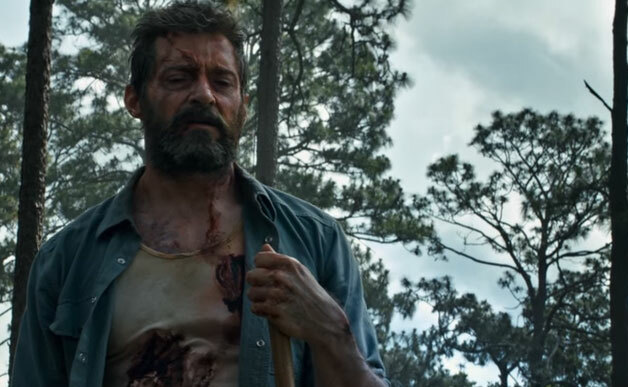 The setting, tone, and character are immediately set-up in the most eloquent and subtle ways, from the first word of dialogue, Hugh Jackman’s physical performance, and the set-up of Logan’s monetary woes. There’s nothing extraneous in the script, everything that is included is needed. Details that are brought into focus are always called back later on, even a film they watch while chilling out in a hotel room. This lack of waste makes for a refreshingly tight narrative. What I particularly enjoyed about the story in Logan was the emphasis on it being an emotional journey rather than a macro, overcomplicated view. This is a personal story. And while at times it does verge on over-egging the emotional manipulation, for the most part, the emotional depth is well earned thanks to exceptional performances from Hugh Jackman and Patrick Stewart (with youngster Dafne Keen pulling her weight as well). Rather than creating some epic ‘big bad’, the threat is reminiscent of old noir films or even The Terminator. This is a threat that will keep coming, no matter what. It is always there, just behind them. Their escape is almost guaranteed to fail and yet they keep pushing on, what other choice do they have? As such, who and why the bad guys are chasing them isn’t particularly important to the story. Instead, it is all about the people who are on the run, trying to survive. While this is a good film, it is by no means perfect. And when have you known me to not have a bone to pick? The first hiccup we encounter is the introduction of Richard E. Grant’s evil scientist with the dialogue ‘Don’t think of them as children, think of them as things.’ I’m not sure they could have been more heavy handed if they’d had him shout it through a loudspeaker. *AWOOGA AWOOGA* THIS IS A VERY BAD DUDE! Thankfully, this condescending approach to characterisation lasts for less than 30 seconds and never reappears. Still, it made my eyes roll. My second major issue with the film is again something any less anally retentive viewers would likely accept without issue. However, after such deft handling of the exposition at the beginning of the film, I found it particularly grating when they gave us a very obvious exposition dump to provide Laura’s backstory. Logan finds a video recorded by the woman who helped Laura escape the evil scientists, where she has presumably taken secret footage while working inside the evil corporation. But wait, how did she get away with that? How did she edit all this footage together, especially given she supposedly recorded herself speaking to the camera about it on the day of her death, yet she had only her mobile while also managing to make some of her audio overlayed voiceover? Come on, that’s just daft. At least if you are going to give us obvious exposition dumps, make sure how that information is transmitted was at least possible given the context of the story. Verdict: Highly enjoyable superhero film and a fitting end to Wolverine’s standalone franchise. 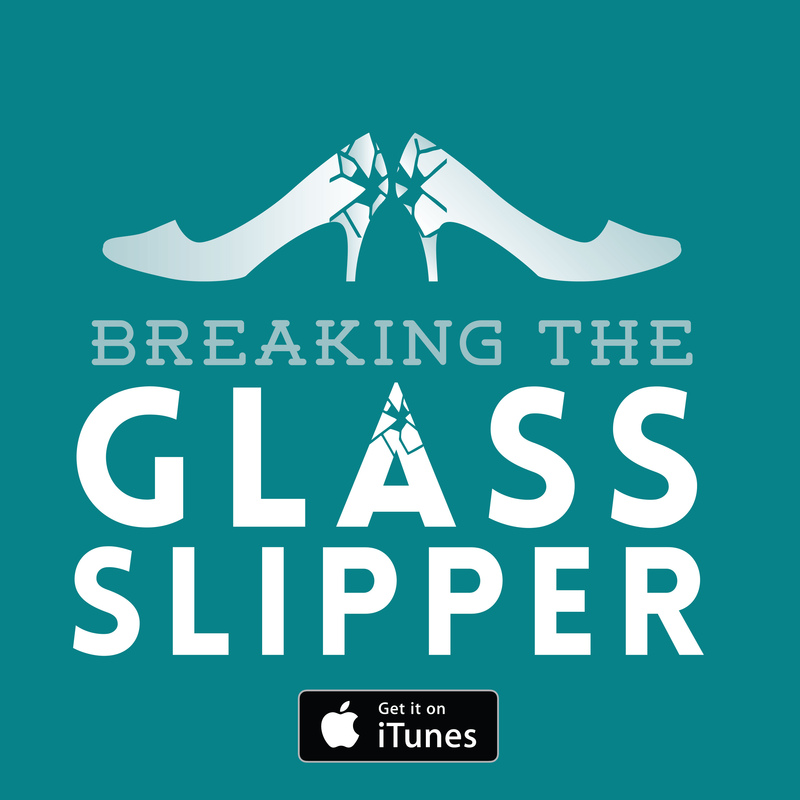 Well worth watching even if you’ve been entirely underwhelmed by previous X-Men, Wolverine, and superhero entries.